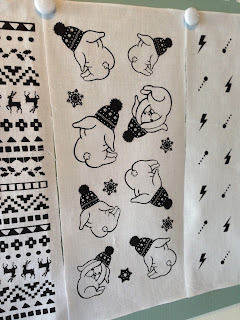 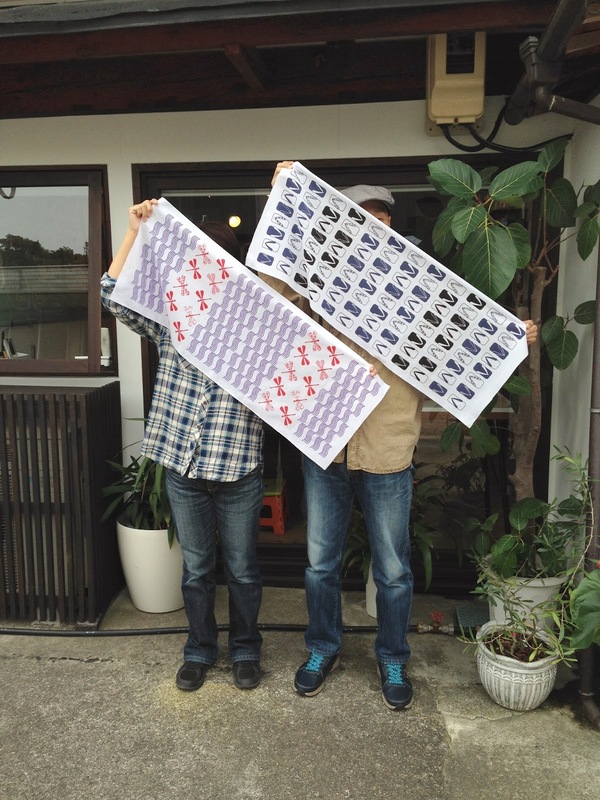 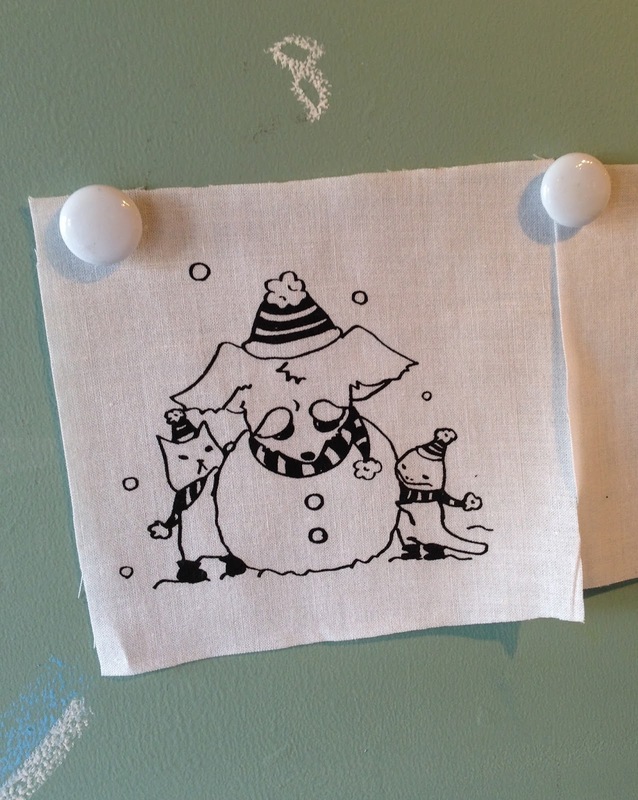 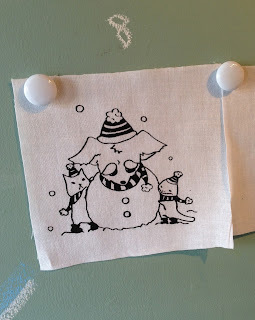 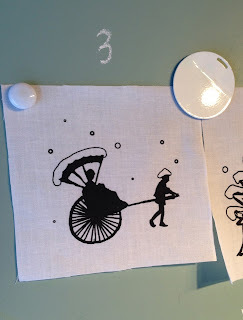 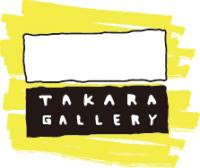 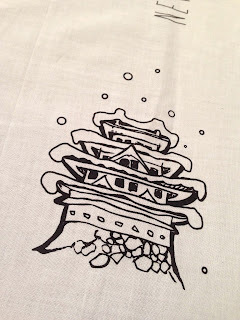 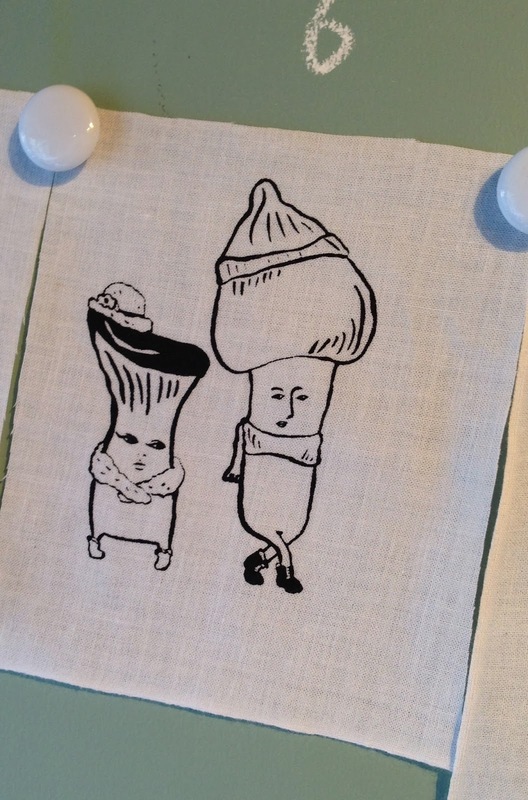 New winter patterns ready in Takara Gallery workroom for tenugui hands on screen print experience ! 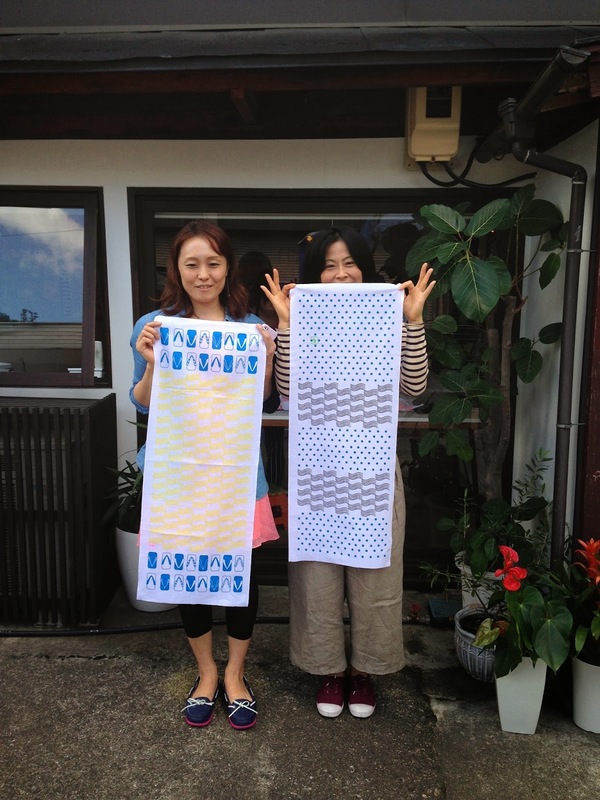 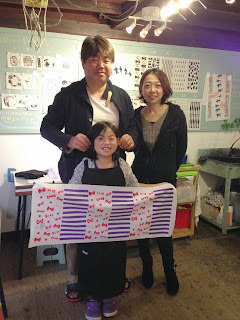 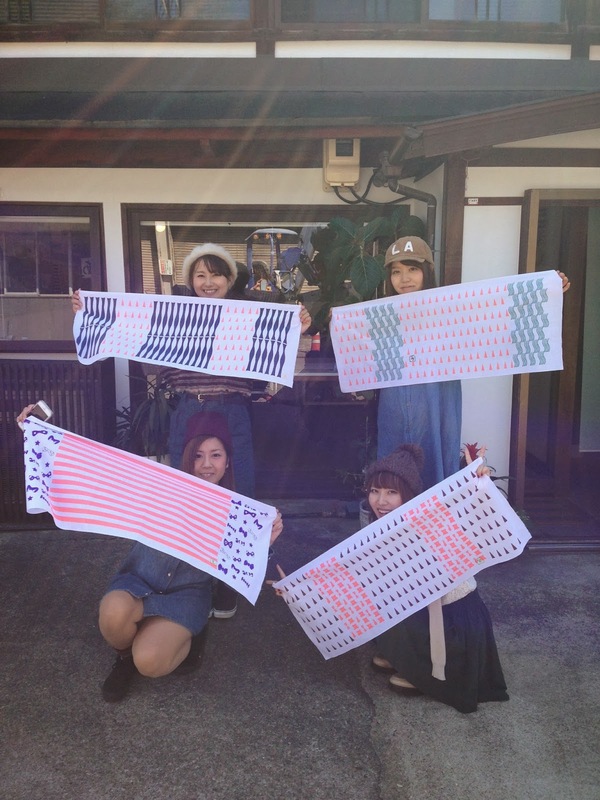 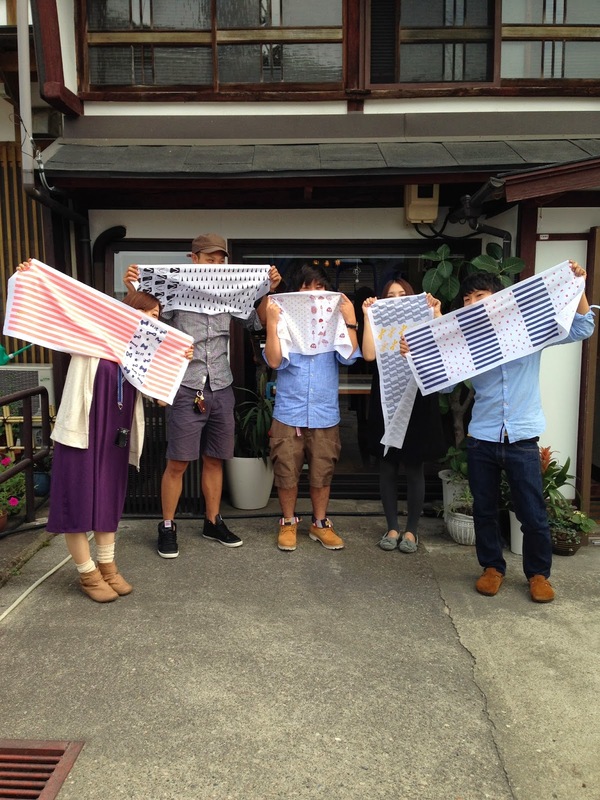 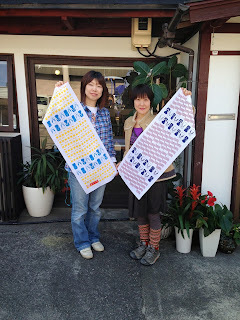 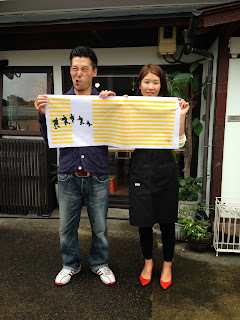 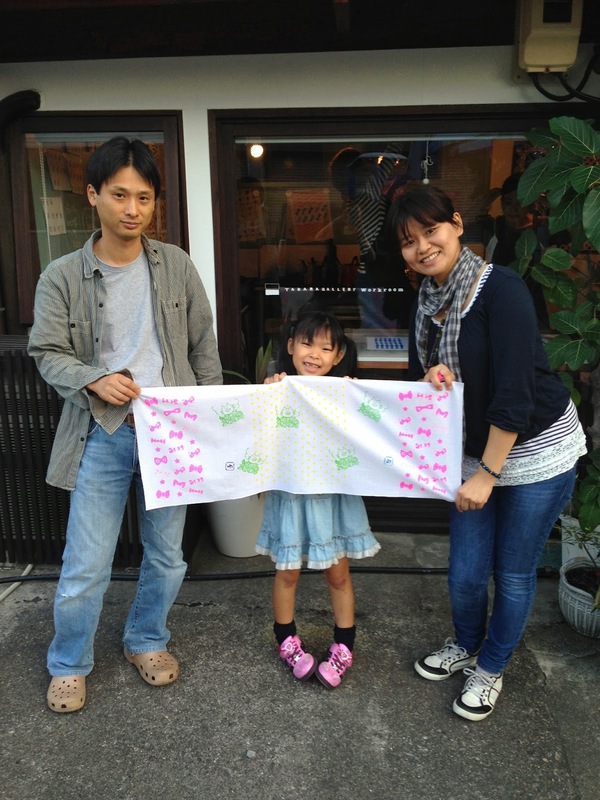 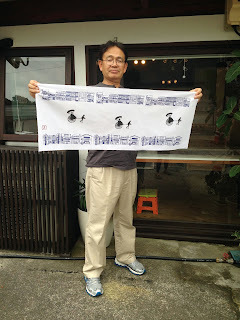 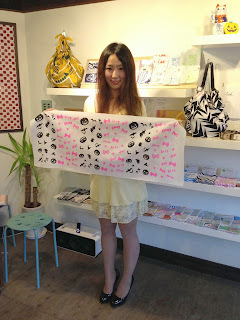 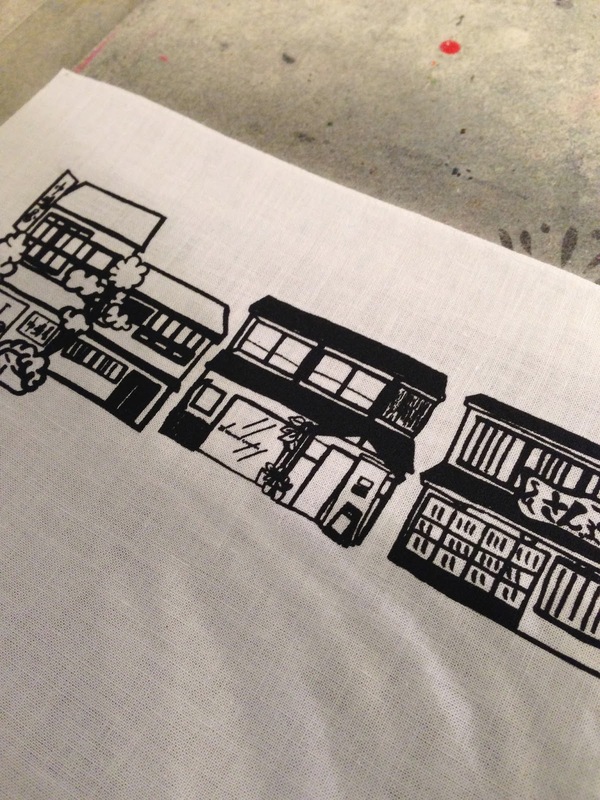 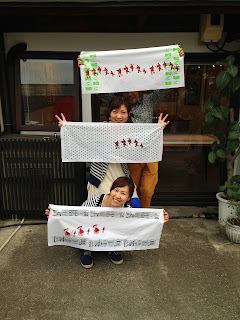 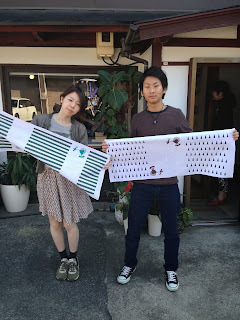 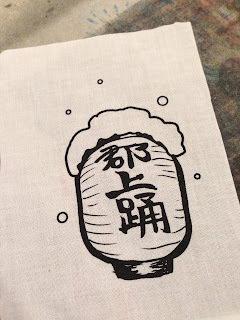 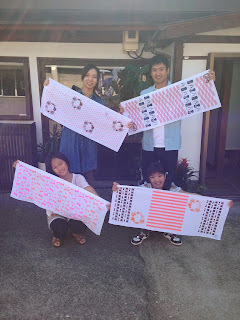 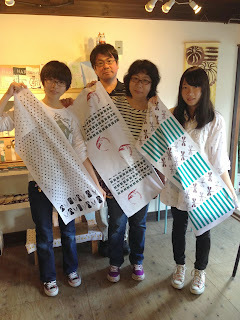 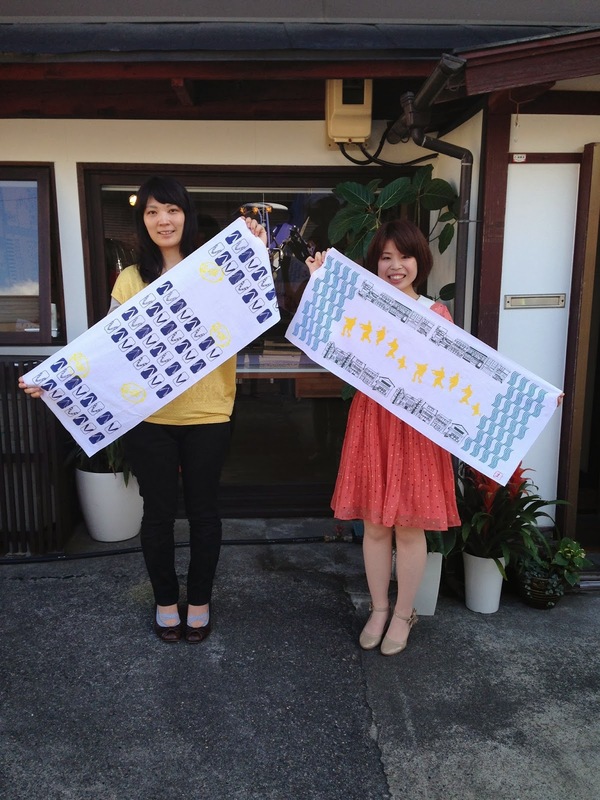 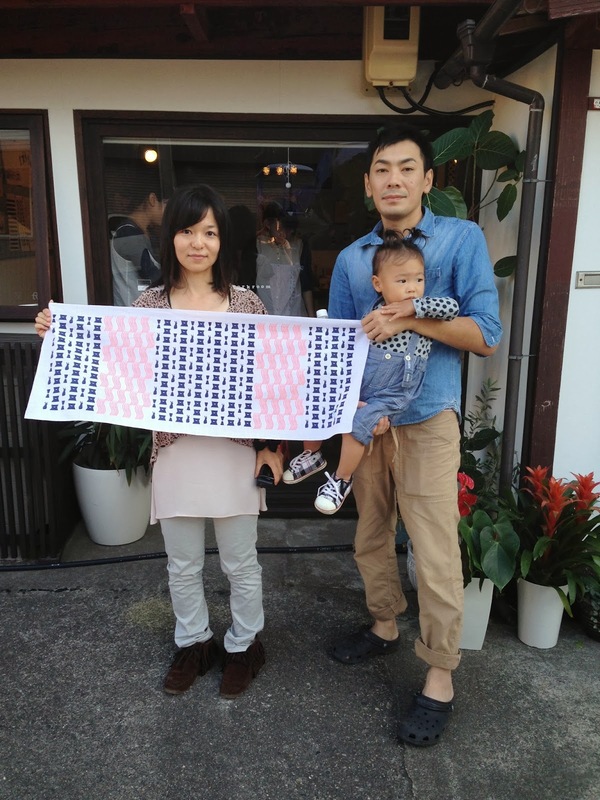 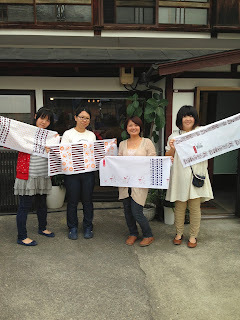 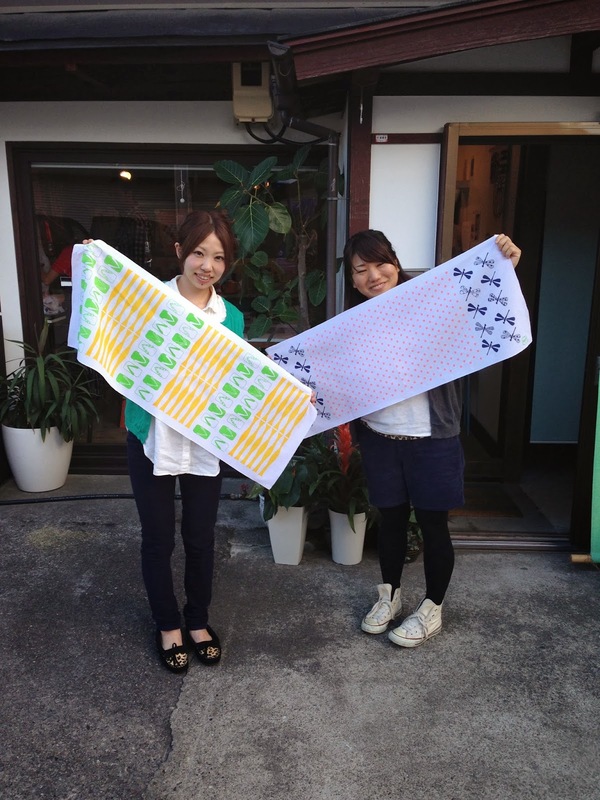 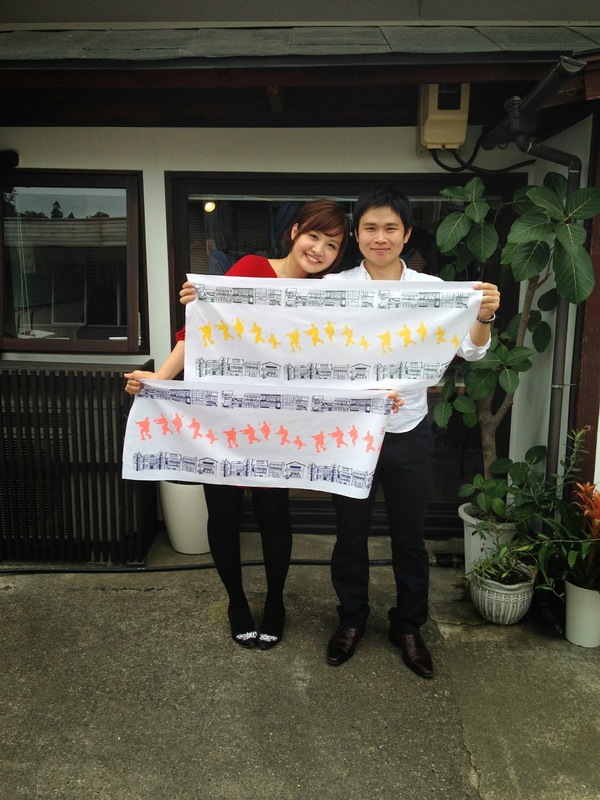 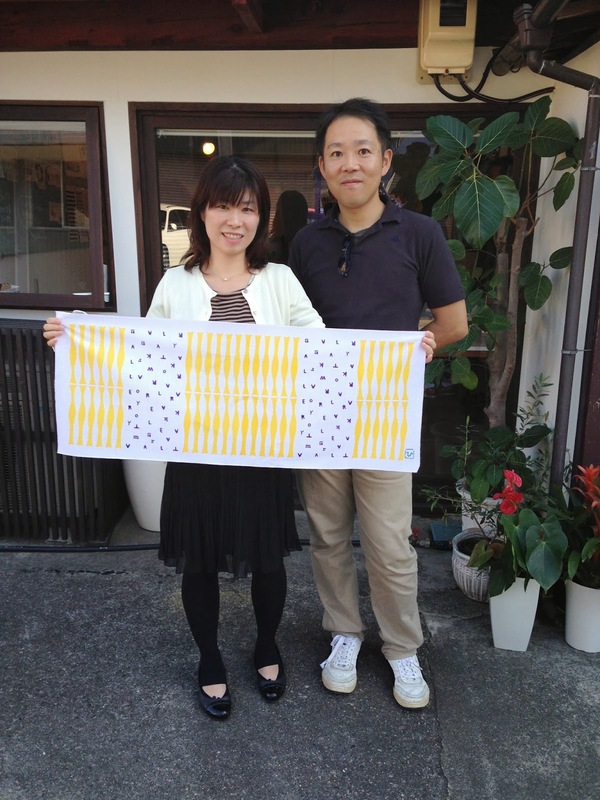 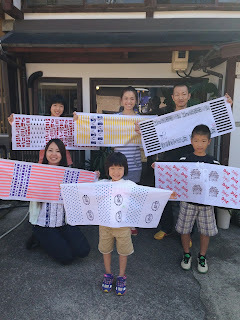 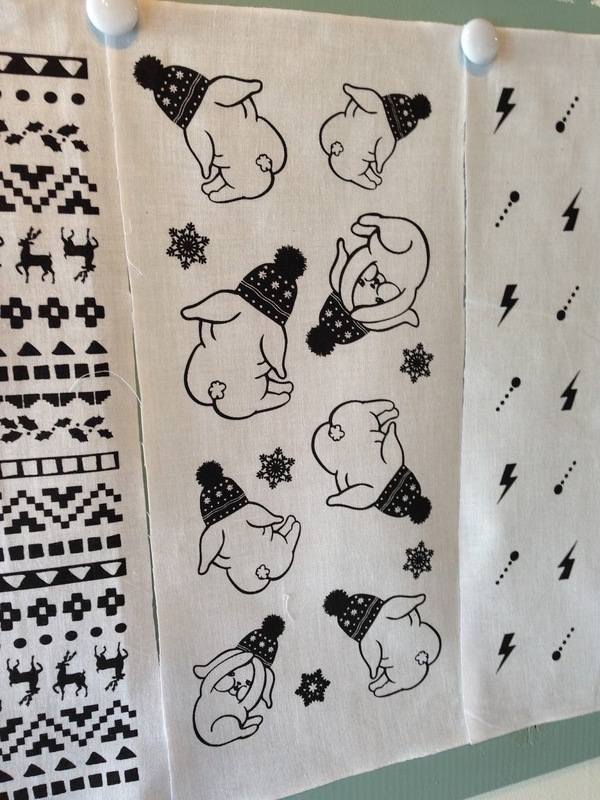 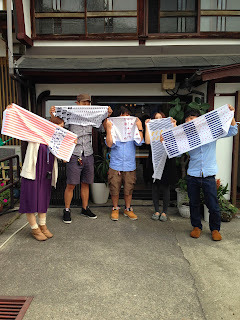 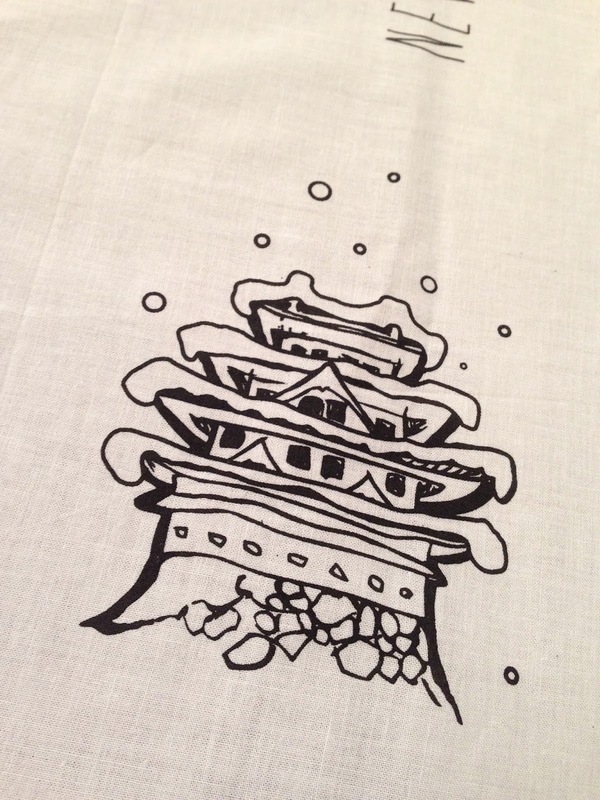 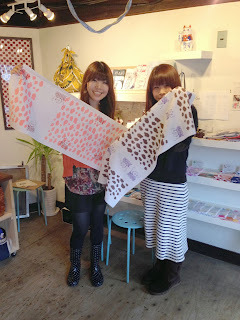 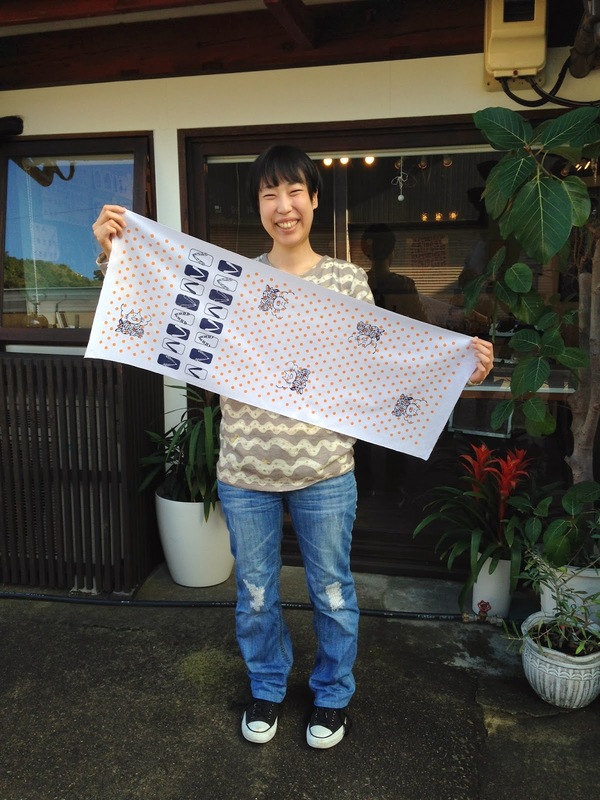 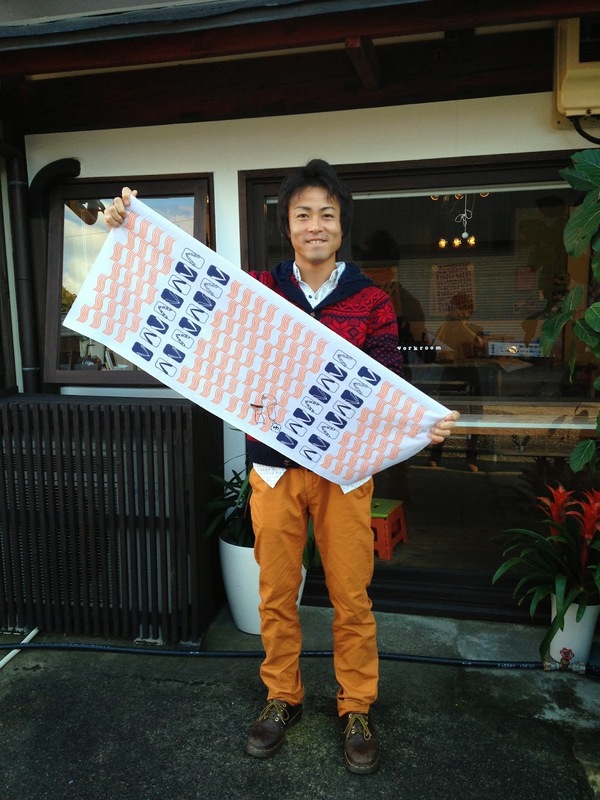 Let's make your original tenugui with tease patterns! Gift boxes are redesigned ! 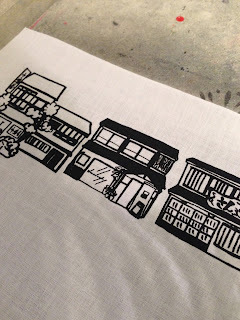 All by hand printing!